It is a broadly described annual report of State Bank of India in the year of 2016-2017. The total assets of your Bank have increased by 14.78% from Rs. 23,57,617.54 Crore at the end of March 2016, to Rs. 27,05,966.30 Crore as at the end of March 2017. The deposits rose by 18.14% and stood at Rs. 20,44,751.39 Crore as on 31st March 2017 against Rs. 17,30,722.44 Crore as on 31st March 2016. Net interest income increased by 8.16% from Rs. 57,194.81 Crore in FY2016 to Rs. 61,859.74 Crore in FY2017. The Operating Profit of your Bank for FY2017 was at Rs. 50,847.90 Crore as compared to Rs. 43,257.81 Crore in FY2016. 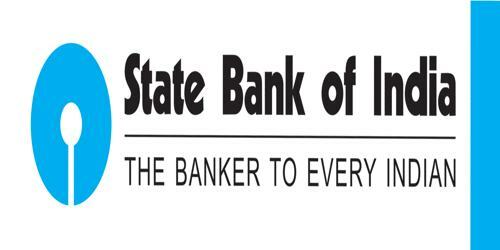 The Bank posted a Net Profit of Rs. 10,484.10 Crore for FY2017, as compared to Rs. 9,950.65 Crore in FY2016, i.e. an increase of 5.36% even after higher provisioning requirements on NPAs. For the year FY2017, the Board of Directors of The Bank has declared a dividend of Rs. 2.60 per share of face value of Rs. 1 each.